Dead in the Manger are another one of those obscure bands that I have to fishtail around about to fill in the introduction to their review. They're the most secretive band to appear thus far on Volumes of Sin; literally nothing is known about them. Location? International. Members? Unknown. Formation date? Unknown. Releases? Just one for now, their debut EP Transience which has been released via 20 Buck Spin. Now that you're filled in as much as I am, let's get to it. 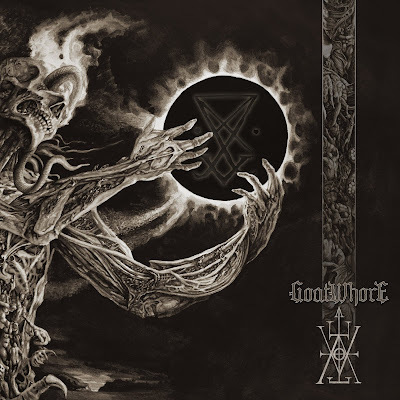 The album is sectioned into six 'parts' of what is best described as summer black metal; along the lines of Woods of Ypres, but with more traditional black metal vocals, and no where near as remarkable. 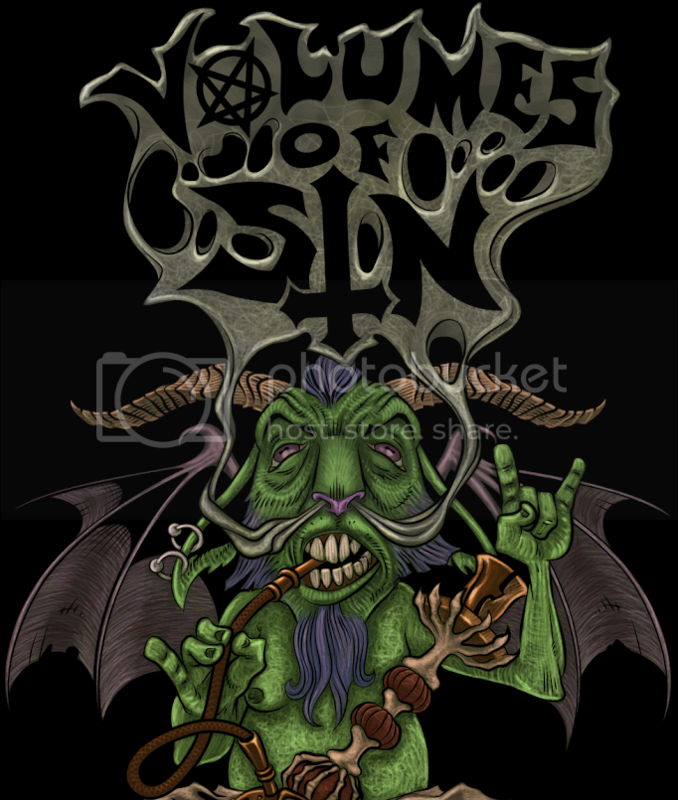 Also staying with the ancient rites of unholy ritualistic metal, the material features compositions that are centered around tremolo riffs and blast beat drumming. 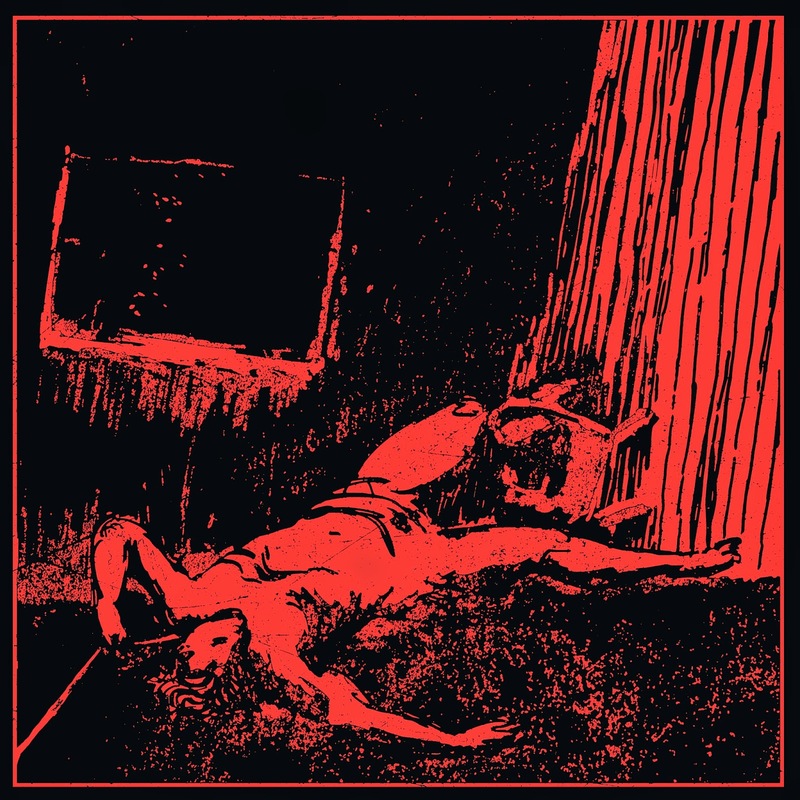 A promising start is established with warm, humbly distorted picking arrangements and echo encased whispers during "Part I", however things soon take a turn as the compositions resort to relying on repetitive black metal staples. Though the band classify themselves as black metal and grindcore, there isn't a second of the content that shows any tendencies of the latter genre. Aside from the occasional picking, the material is very stiff and mechanical, especially where the drums are concerned. The melodies feature a lot of quick blast beats that are inhumanly tight and fail to flow with fluidity. The guitar is just as typical, being mostly comprised of tremolo riffs and some rung out power chords. Aside from the whispers in the first track, the remainder of the content features shrill, mid-range vocals. On their website, 20 Buck Spin describe the music from Dead in the Manger as having the ability to summon sadness, which quickly turns to high BPM aggression and walks a line between sensory violence and post-traumatic exhaustion. This isn't the case with Transience, it fails to set any feelings kin to coldness, aggression or sadness, and the beats per minute are mild at best. Transience is a bleak attempt at deviating from typical black metal. While the album has promising features such as wooden picking and a warm foreground with a pitch black backing landscape, there is far too much redundancy to make the material worth more than a couple of spins. "Part V" is the most intriguing track of the six, as it comes with atmospheric synths that are laid over an audio snippet; "Part IV" is a close second for its mesh of black metal and picking segments. Ultimately this one is a listeners choice, just don't expect anything near the description given by the label; nor any grindcore, a genre that the group label themselves a part of.